Jodhpur is the second biggest city of the Rajasthan which is separated into the old city and new city. The city is renowned for its blue structures. 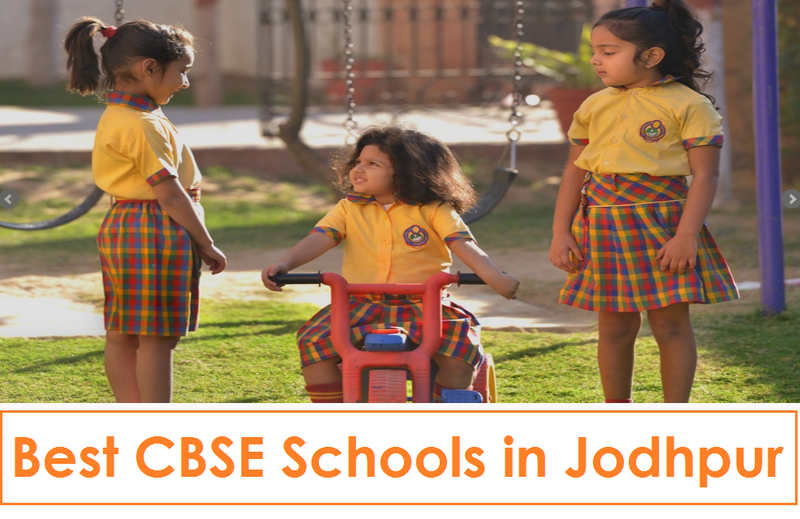 There are many number of CBSE schools in Jodhpur which are serving people of Jodhpur and well educating children for a better India. 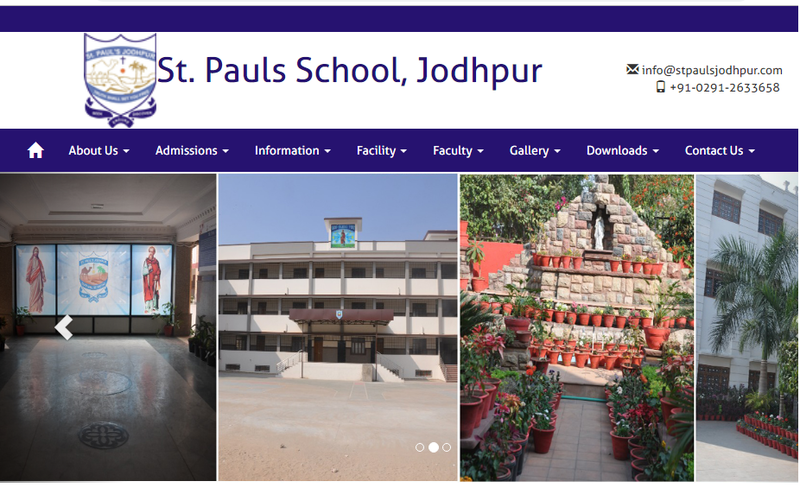 St. Paul's Senior Secondary School is an English Medium School, which prepares for the All India Secondary School Examination (Class X) and the All India Senior School Certificate Examination (Class XII) of the Central Board of Secondary Education, Delhi. This school tries to provide various avenues which would nurture the talents of its students. It gives opportunities for an all-round development of their personality which would eventually bring forth intellectually well developed, emotionally matured and socially committed citizens for India. 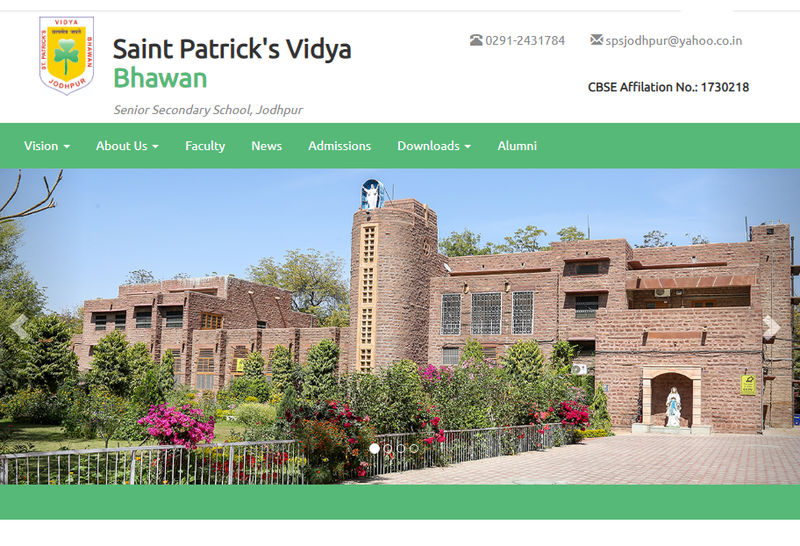 The foundation of Saint Patrick’s Vidya Bhawan was laid in the year 1936. 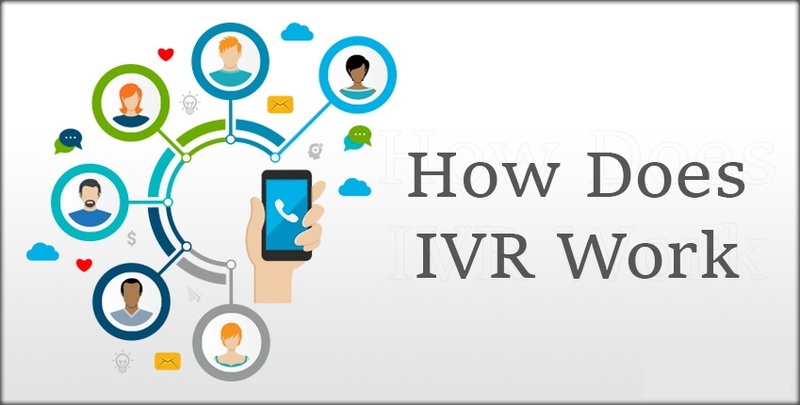 It is affiliated with the Central Board of Secondary Education (CBSE). It aims to meet the challenge posed by communalism and globalization we will promote a counter culture of harmony and solidarity, based on Spirituality of Communion, as a basis for learning to live together, in and through our Institutions. 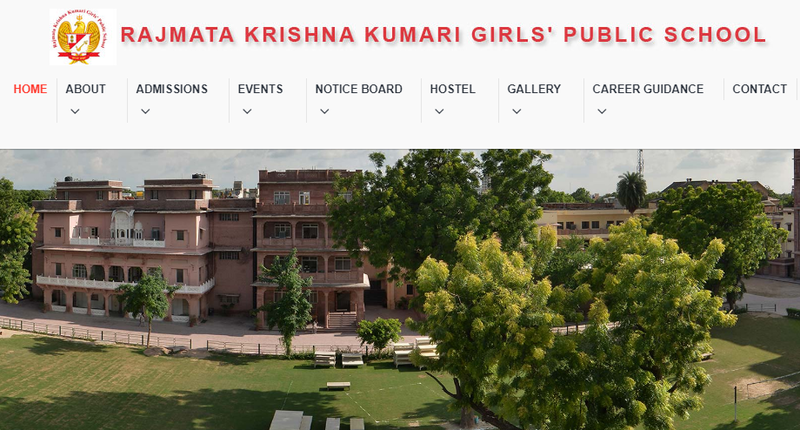 Delhi Public School, Jodhpur is promoted by Shugan Chandra Kothari trust and managed by Delhi Public School Society became functional on 20th April 1998 at Ratanada with 280 children enrolled initially. The institution offering comprehensive education for the school children gradually progressed and shifted to its own building at Pal in the year 2001. Today the school stands proud amidst 15 acres of lush green landscape, houses more than 4000 students, promises to give to the world learned & intellectual citizens of tomorrow. It was a dream of Shri Vinay Kumar Jain, a prominent industrialist and philanthropist of Jodhpur to establish a prestigious English medium school for children. He believes that he has a responsibility to serve larger interests of society, and establishing a premier institution for education is a small gesture of giving back to the society. 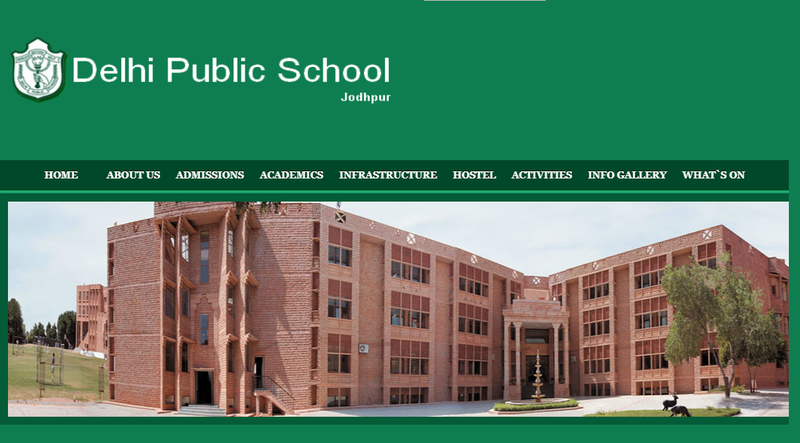 Kendriya Vidyalaya No.1 AFS Jodhpur is a symbol of progressive and quality education. 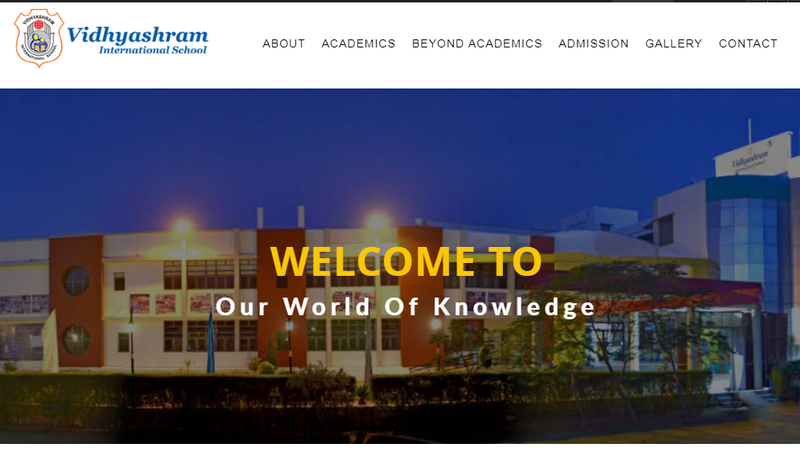 Our motto, “Learn, Achieve and Inspire” captures the essence of our spirit. In our school, children gain an all-round education and achieve their potential not just in the academic field but also in the field of sports and creative arts. RKK provides an education that enhances and stimulates intellectual curiosity and critical thinking from a very early age. The curriculum is structured in a way that enables students to become independent and responsible citizens. 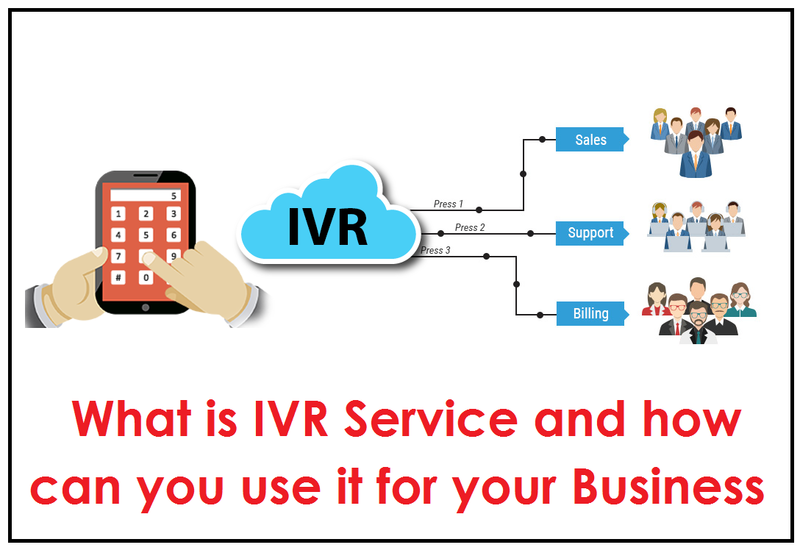 The school aims at taking forward such good practices. The Society, under the able leadership of the visionary Late Pt Triyugi Narain Mishra, established its first branch in Jaipur, Rajasthan. 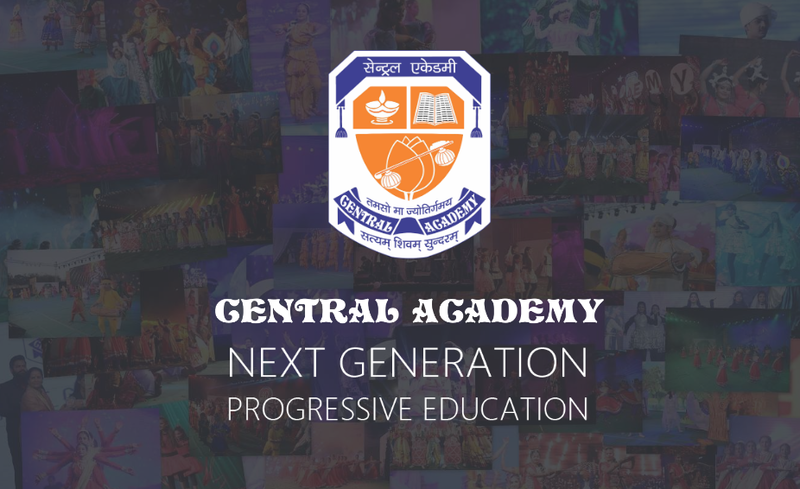 Subsequently, Central Academy Jodhpur was founded in 1978, guided under the dynamic tutelage of Late Shri Dinesh Narain Mishra. Central Academy is proud of its student led curriculum that is engaging as well as a carefully thought of programmer to refine the personality of the child – are the unique propositions endeavors to offer. 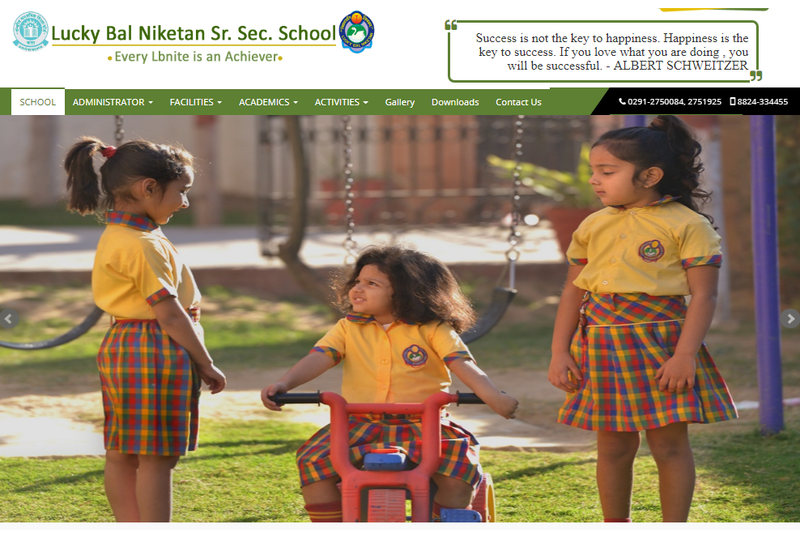 On behalf of our School Community, we welcome you to Lucky Bal Niketan Senior Secondary School, Where we all work together to develop in our students the capacity to become independent lifelong learner and to equip them with the skills and knowledge to pursue their goals. An outstanding feature of the school continues to be the very strong sense Community that prevails. Teachers and Parents share a joint responsibility for helping each child develop his or her talents and abilities. 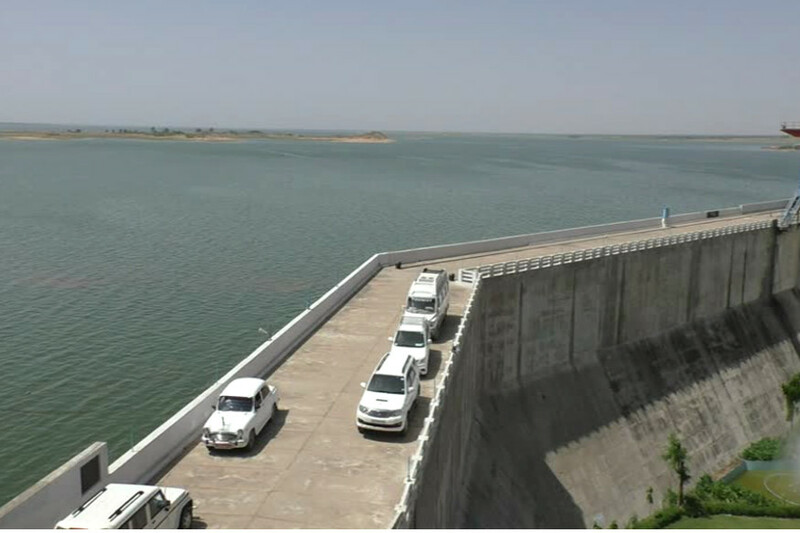 Mahi Bajaj Sagar Dam is a dam across the Mahi River. 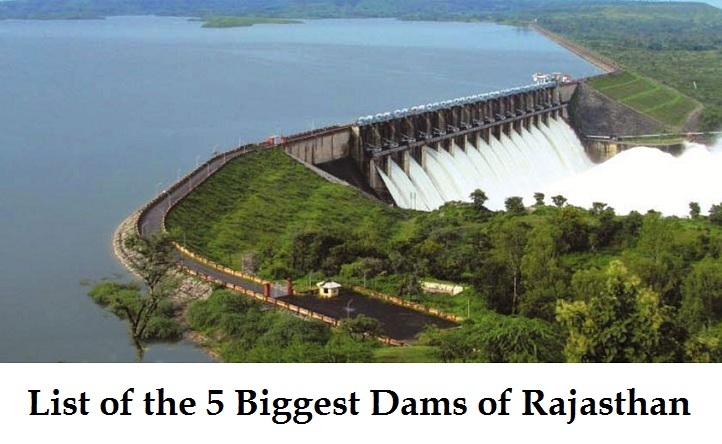 It is located 16 KM from Banswara town in Banswara district Rajasthan, India. 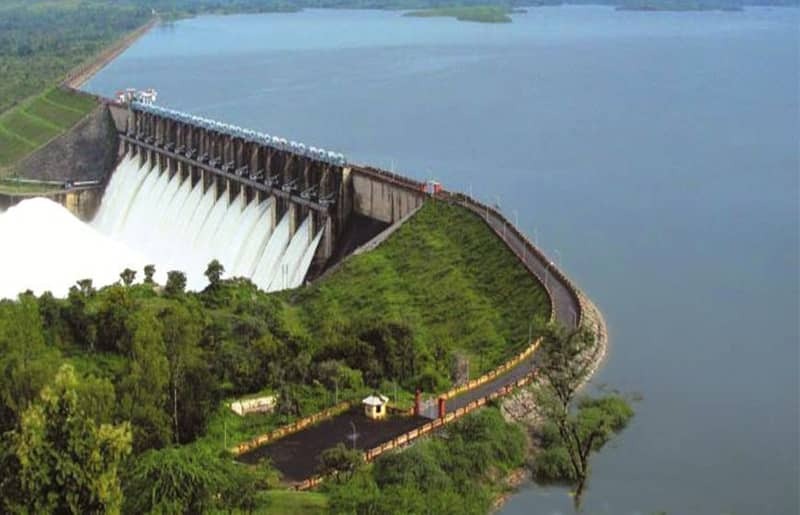 The dam was constructed between 1972 and 1983 for the purposes of hydroelectric power generation. 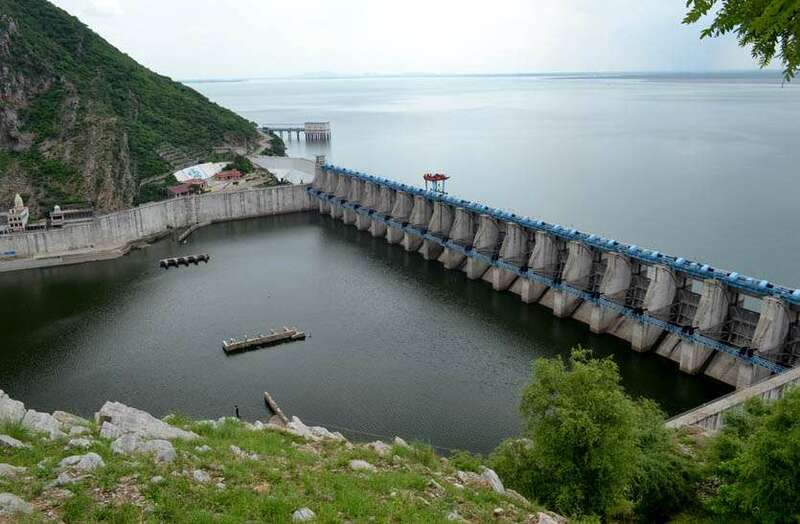 The Mahi Bajaj Sagar Dam Second largest dam in Rajasthan. It is named after Jamnalal Bajaj. The Mahi is a river in western India. 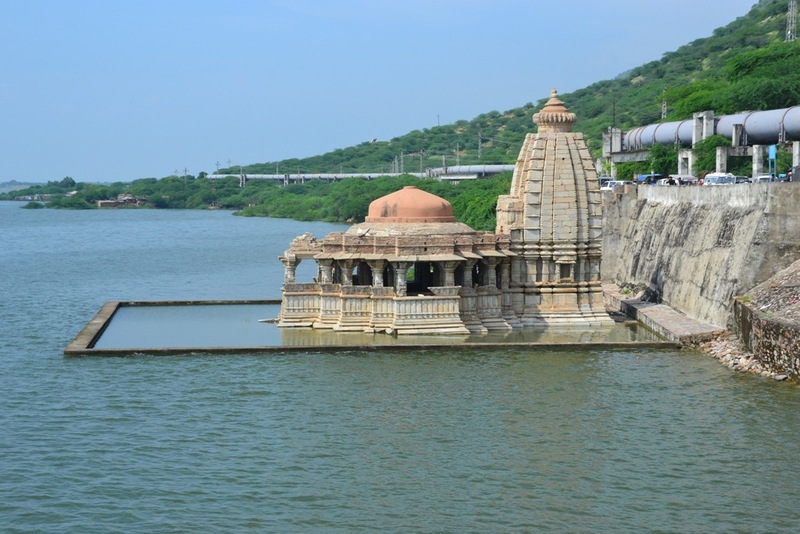 It rises in Madhya Pradesh and, after flowing through the Vagad region of Rajasthan, enters Gujarat and flows into the Arabian Sea. 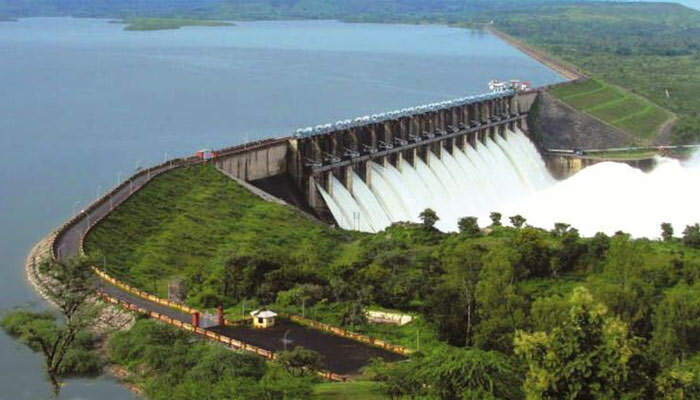 There are large number of islands within the catchment area of the dam, so Banswara also called popularly called as “City of Hundred Islands”. The dam is easily accessible by road. 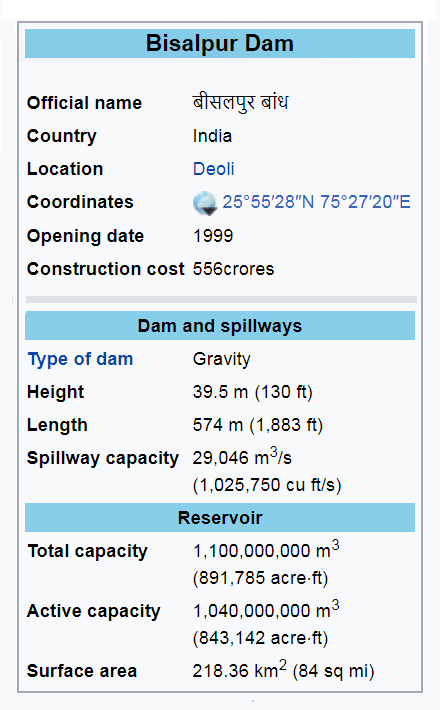 The dam has an installed capacity of 140 MW. 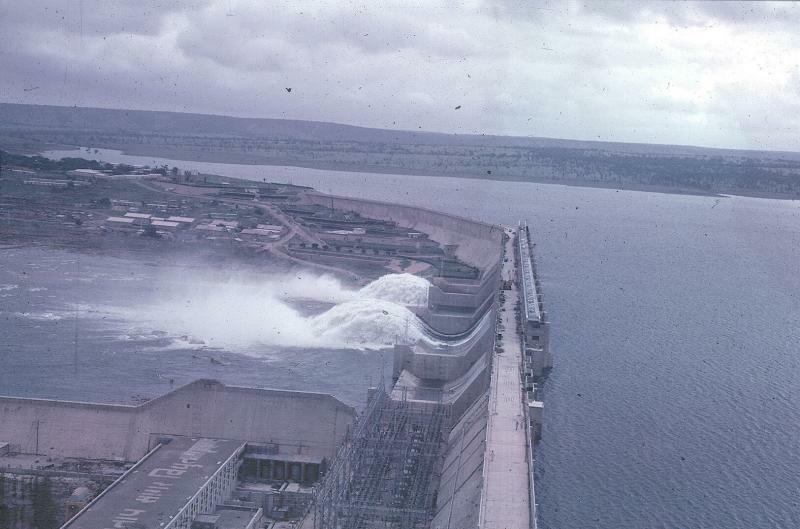 The concept of Mahi Bajaj Sagar Dam was mooted in the later half of sixties. The foundation stone of this ambitious, multipurpose, inter-state project was laid by the then Finance Minister, Government of India late Shri Morrarji Desai in the year 1960 The project is named after renowned freedom fighter and national leader late Shri Jamnalal Bajaj. The Mahi River originates from Sardarpura village of Dhar district in Madhya Pradesh and flows through M.P. 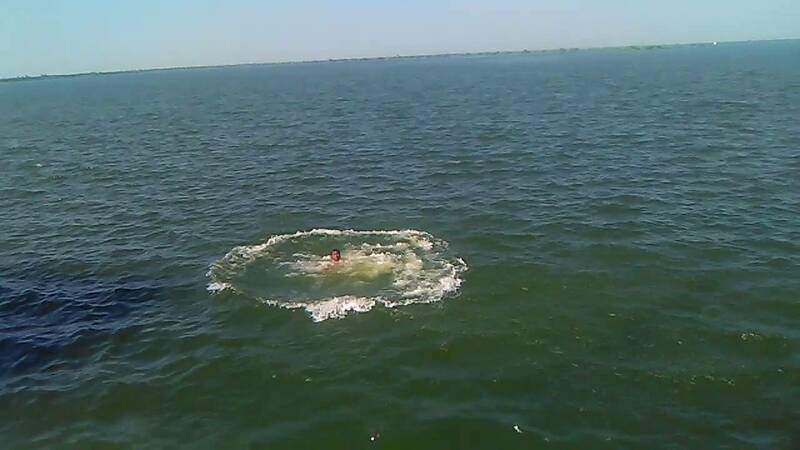 Rajasthan and Gujarat before conversing into bay of Khambat in Gujarat state. 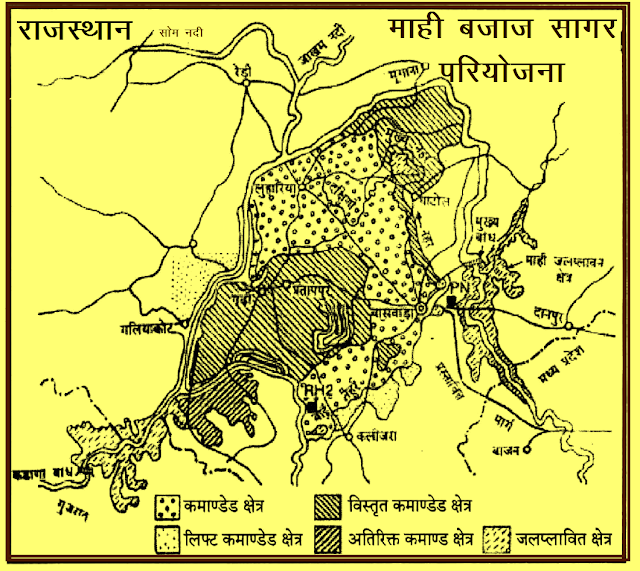 From water potential point of view, the Mahi river basin is the third largest among fifteen well defined and discriminated river basins of Rajasthan state. Rivers Erav, Chap, Nori, Anas, Jakham, Som are major tributories of river Mahi. 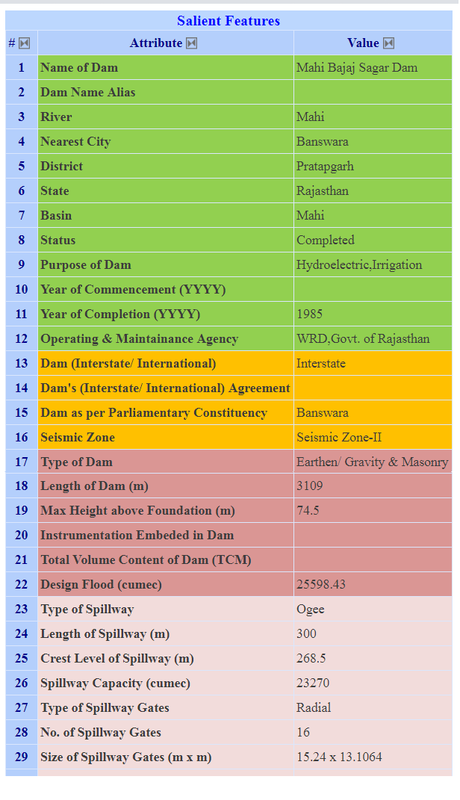 However, barring Earu all other rivers converges into Mahi main stream down stream of Mahi Dam. The original project proposal envisages 46,500 ha. CCA approved by the Planning Commission and Central Water & Power Commission in the year 1971. The major construction activities started in the year 1972 and the project was dedicated to nation by the Hon’ble Prime Minister late Smt. Indira Gandhi on 1.11.1983. 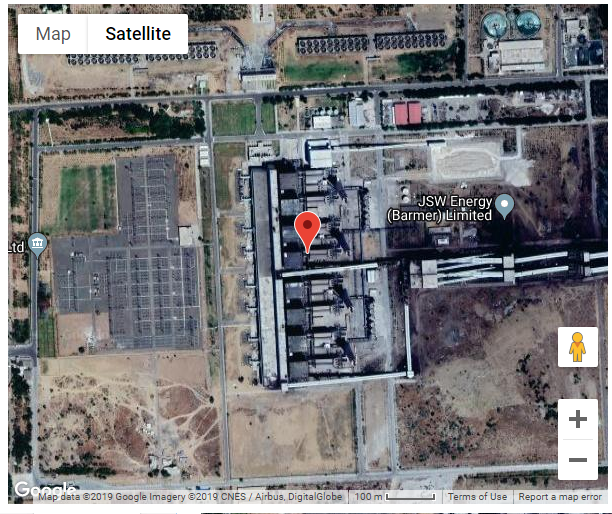 JSW Barmer Thermal Power Station is a 1080 MW coal-based power plant located in Bhadresh village in Barmer district Rajasthan. 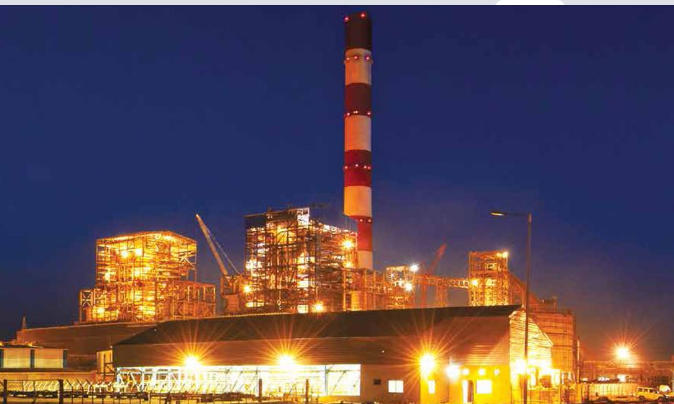 The power plant is operated by the JSW Energy Limited. The coal for the plant is sourced from Kapurdi and Jalipa mines. 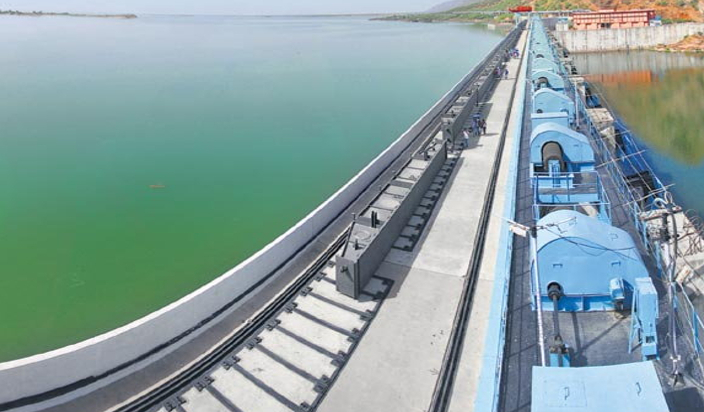 Water for power plant is sourced from Indira Gandhi Canal by constructing a 185 km pipeline. 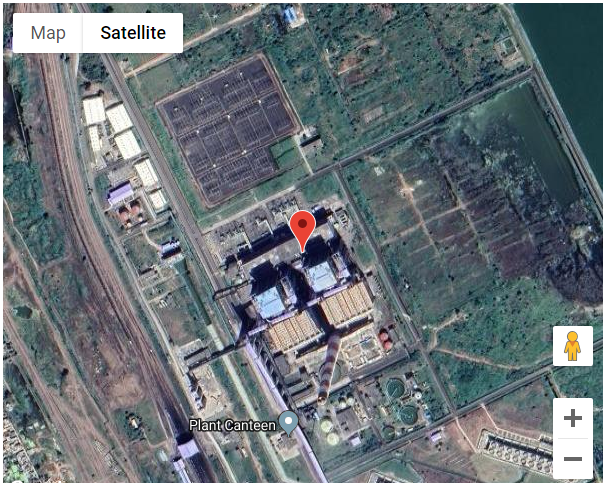 With phase 1 of the plant nearing completion, JSW is seeking approval for the construction of an additional two 135MW units on the same parcel of land. 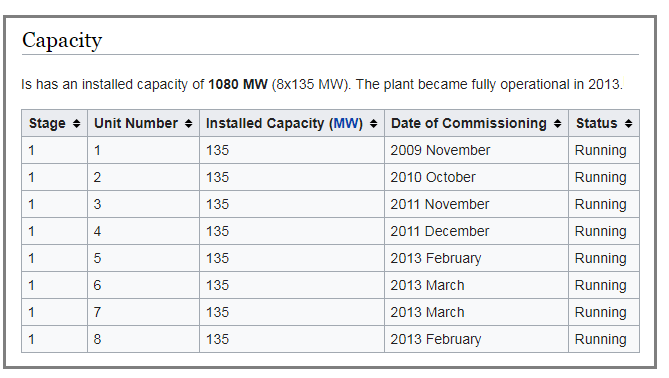 In a January 2012 presentation to investors, JSW Energy stated that it had applied to the Ministry of Coal for an additional coal linkage and that it was awaiting government approval for the project In August 2014, the company said on its website that it possessed the necessary land for the project. In February 2015 Raj West Power received a terms of reference to expand the thermal power plant by one 660 MW unit. In November 2015 Raj submitted an EIA for the project. 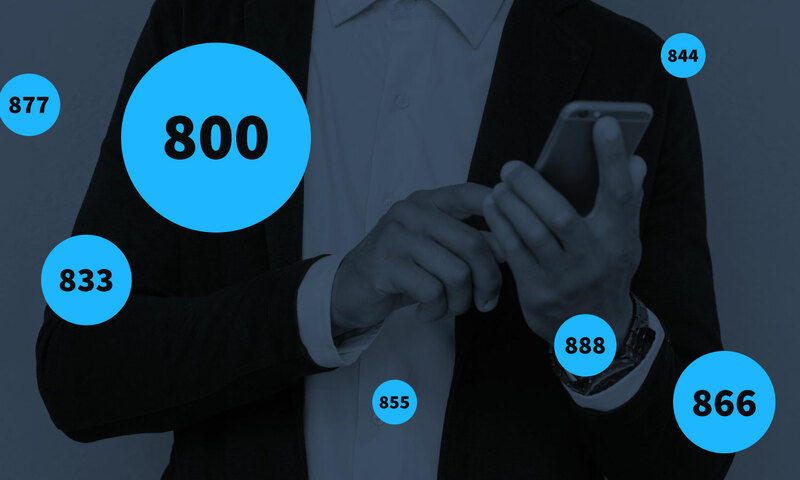 With no developments since the 2015 application, plans for the expansion appear to be shelved. The major part of the land required for the power project has already been purchased and the site activities have commenced. The water required for the project is piped 185 kilometers from Indira Gandhi National Project (IGNP) for which water supply agreement has also been signed." 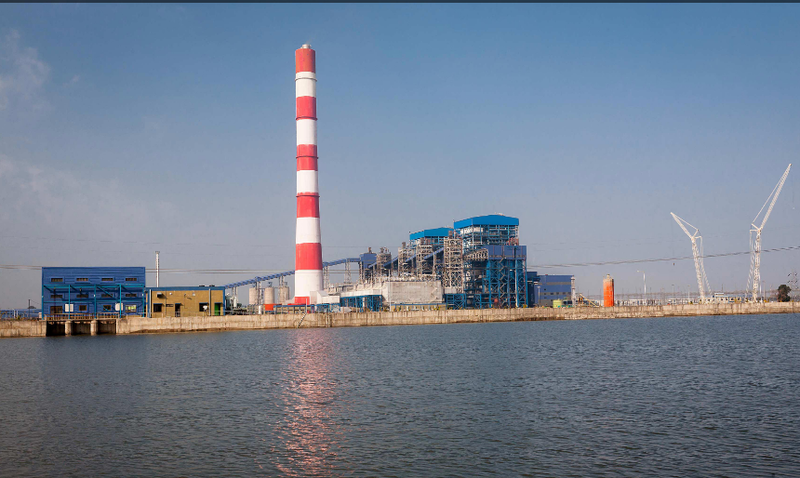 The water requirement of JSW Thermal Power Plant is estimated as 35.5 cusecs, which will be obtained from Indira Gandhi Canal at Mohangarh at a distance of 184 km through pipeline. CFBC boilers with lime injection will be provided. 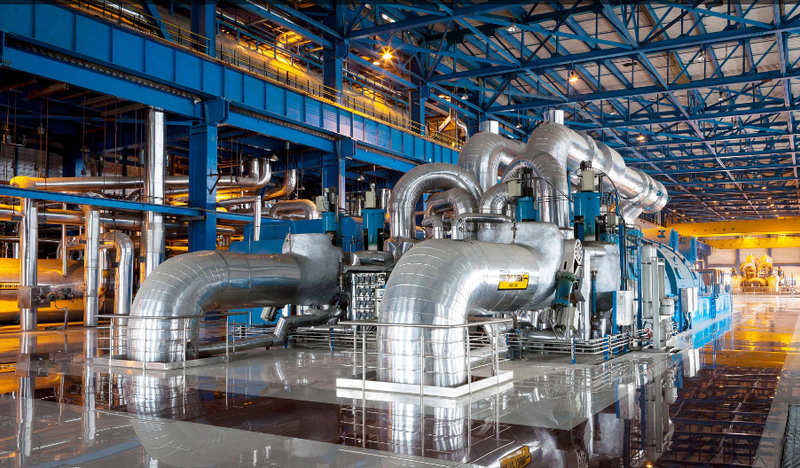 This Thermal Power Plant is Located in the Thar Desert, the plant runs smoothly in spite of local weather challenges — extreme heat and cold temperatures, sandstorms and lack of vegetation and water. Its close proximity to the fuel source — The Jalipa and Kapurdi lignite mines — gives the pithead power station an advantage. In a first for a power plant in India, a dedicated, 185-km pipeline has been constructed to source water from the Indira Gandhi Canal. Fly ash generated from the power units is utilized in cement plants. 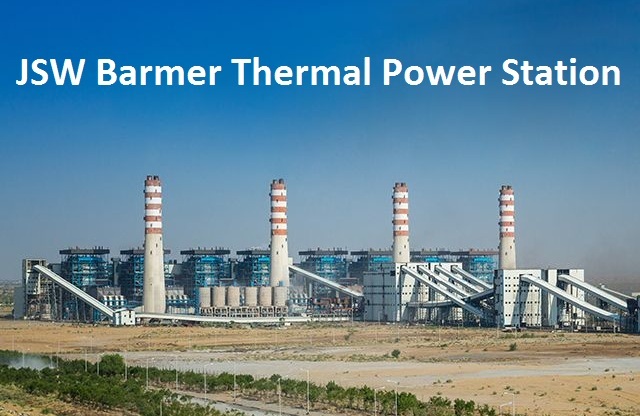 The Barmer plant is based on the CFBC technology, which allows the use of low-grade fuel such as lignite. CFBC technology enables the plant to use the low-calorific coal, which also has high sulphur and moisture levels.